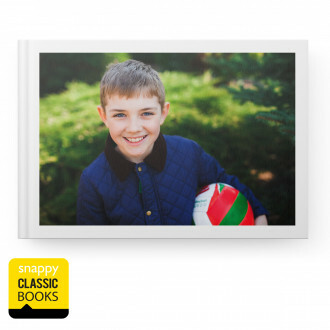 A3 Landscape Hardcover Photobook are not only fun to flip through but will look stylish on your coffee table too. Your design will be saved as a project for 30 days so that you can come back and edit it later. If you need more than 30 days to create your project please make an edit regularly as projects are deleted 30 days after your last edit or after you order.